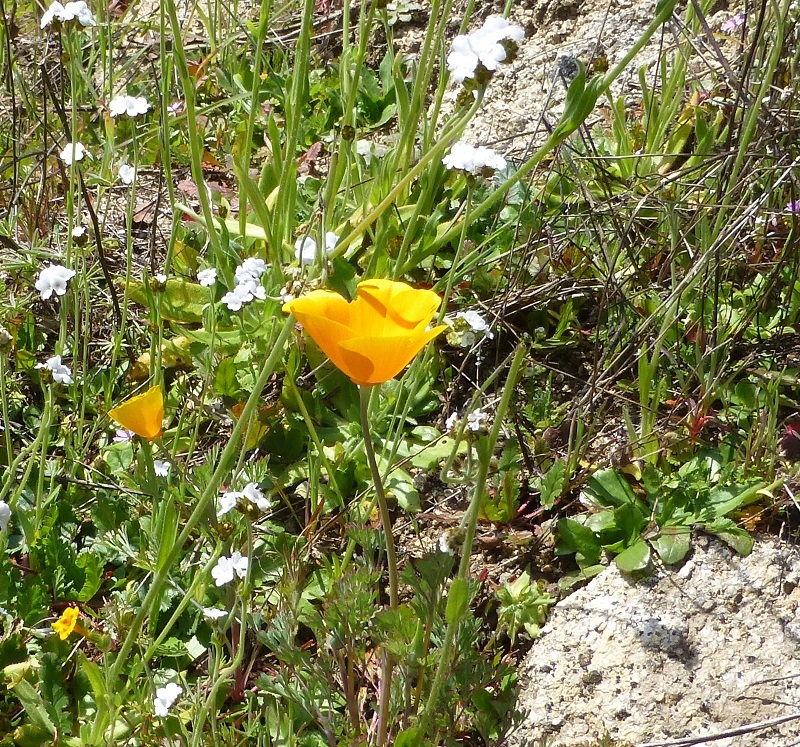 Do you know that feeling when you see your first spring wildflowers of the year in our foothills? 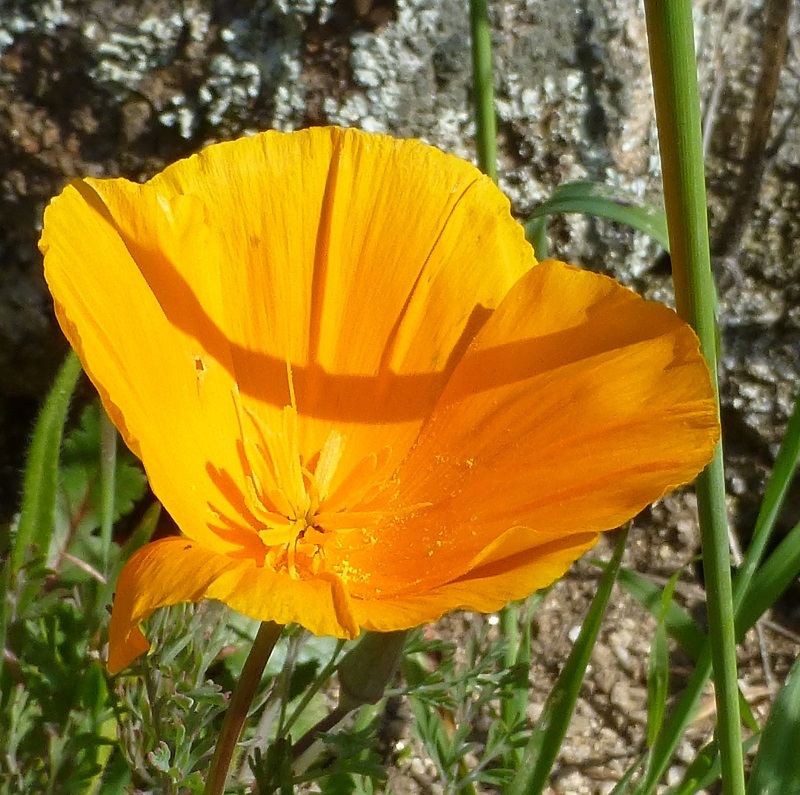 It’s that time of the year and it was a real thrill for me, especially when I saw those beautiful California Poppies waving in the breeze. 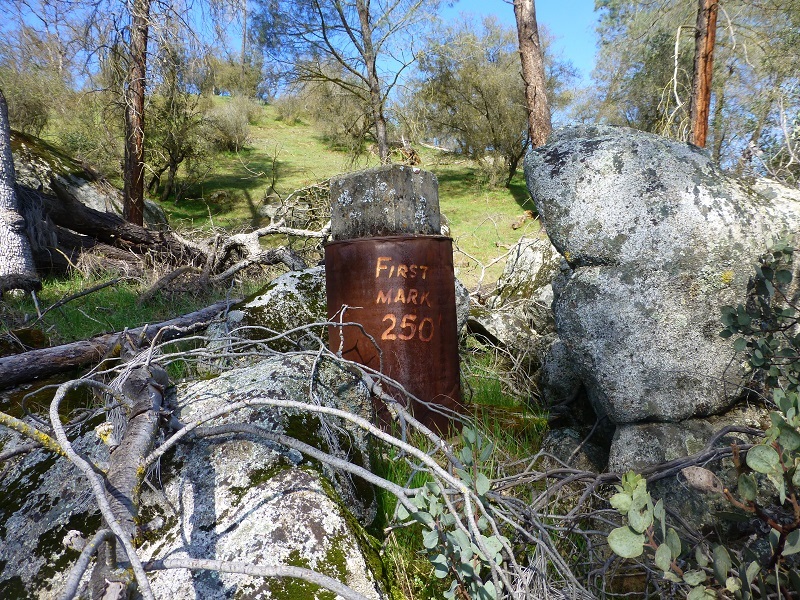 This is one of those hikes that you can only do with the Sierra Foothill Conservancy and I was able to access land that borders Fine Gold Creek as it tumbled its way into Millerton Lake. From the junction of Millerton and Auberry Road, I headed up Auberry Road about 3 miles, driving in the gated entrance on the left to the conservancy property. 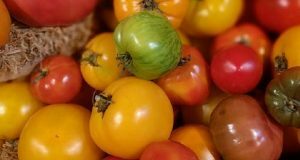 These Preserves are only available to be accessed through their scheduled hikes, classes and open preserve days. They are very special places with sensitive environments, some set aside for specific endangered species, while some are donated by landowners who want to see the land cared for and protected forever. A link to their website with their Event Calendar is at the end of this Blog. 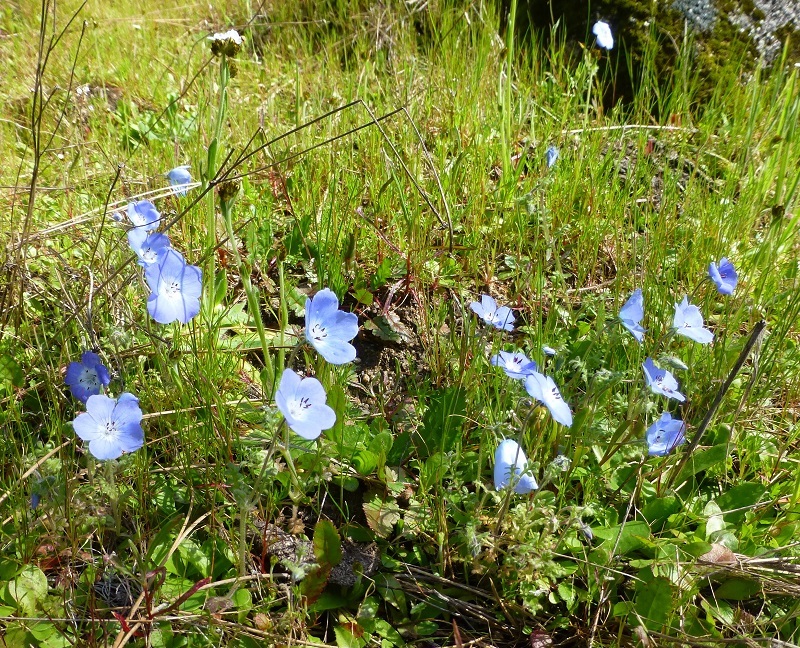 The Sierra Foothill Conservancy is the proud owner of eight nature preserves, totaling 6,481 acres. My hike today was on the 718 acre Austin and Mary Ewell Preserve at Fine Gold Creek, also known as the Fine Gold Preserve. 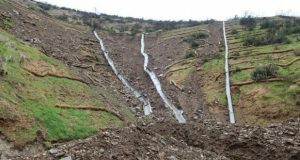 It was acquired by the Sierra Foothill Conservancy in 2008 and includes one and one half miles of lower Fine Gold Creek, starting where it flows into Millerton Lake. 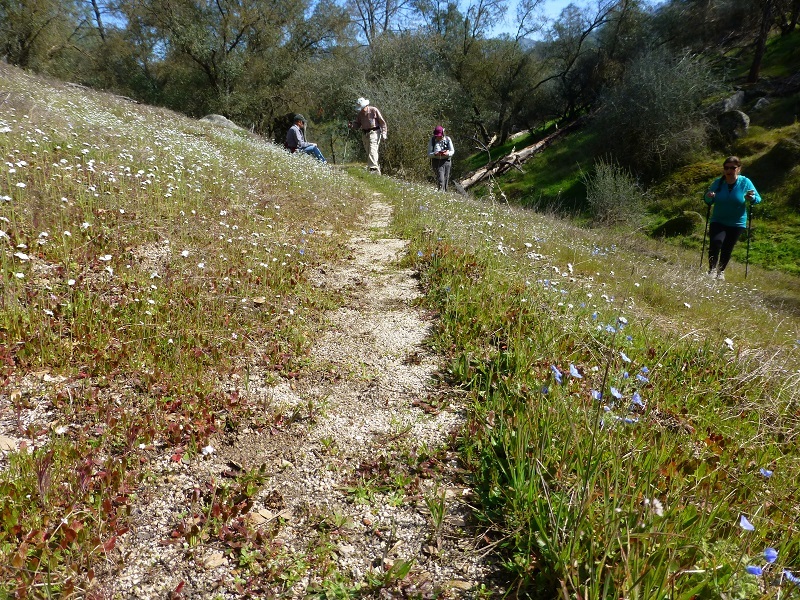 The Preserve was established with funding from Mr. Ben Ewell and family, the Pacific Gas and Electric Company, the Bureau of Reclamation, and the Wildlife Conservation Board (part of the California Department of Fish and Game). 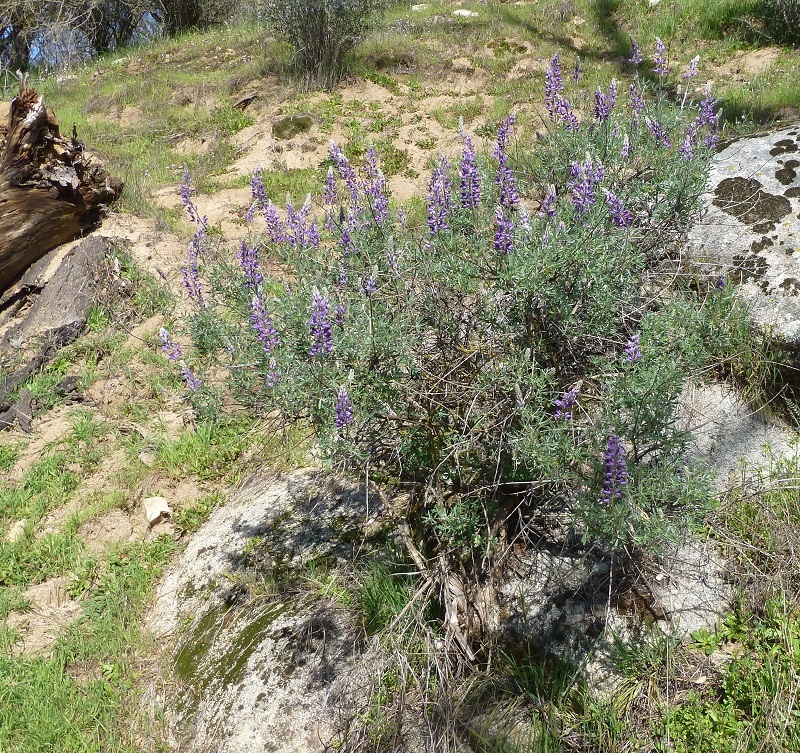 In addition to the riparian vegetation along the creek, the Fine Gold Preserve protects Valley Elderberry Longhorn Beetles, Western Pond Turtles, and one of the few southern Sierra populations of the Dutchman’s Pipe Vine Swallowtail butterfly. 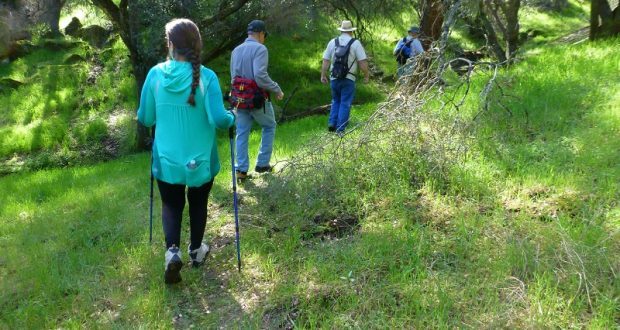 Sierra Foothill Conservancy hikes are led by a very dedicated group of volunteers who are passionate about sharing the wonder of nature with visiting hikers. As they lead groups on the various properties, they share aspects of cultural history, habitat features, and facts associated with the specific property visited. 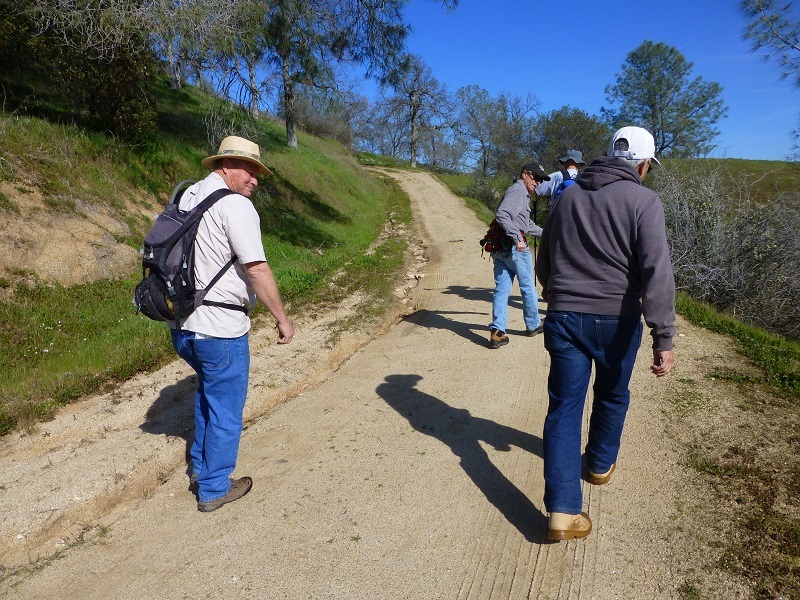 Each of these dedicated hiking docents have varying backgrounds, lending expertise in a variety of areas. 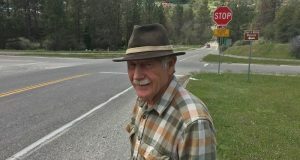 We met at Road 216 at the gate into the property, then followed in our cars down a dirt road to a parking area. Our docents had us sign a release form and shared the plan for the day, then we walked up the road. 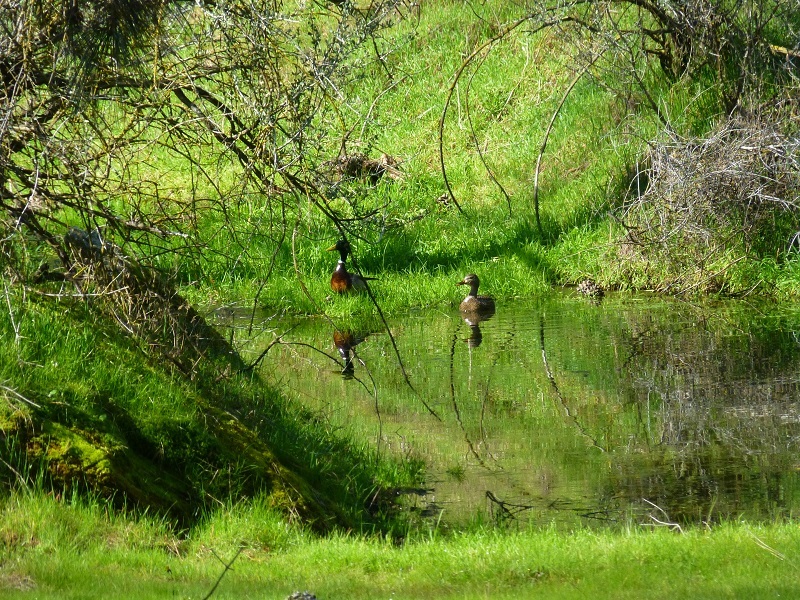 We hadn’t gone too far when I spotted a nesting pair of ducks in a small pond right next to the road. They kept a close eye on us as we continued up the road. Our next stop was to take a look at some mortar rocks used by Native Americans. There were several of these holes in the rocks next to a small stream and I could picture women from long ago pounding the acorn nuts from the many oak trees here. We headed off the road along a path, passing by cows. It was here that we started seeing wildflowers. 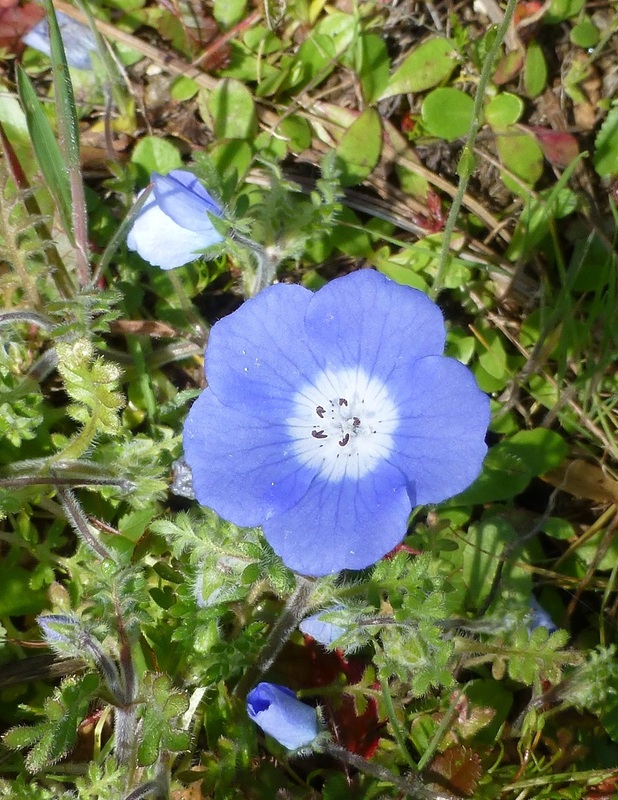 Shooting stars, popcorn flowers, fiddleneck and baby blue eyes were the first ones that we spotted. We reached Fine Gold Creek, which we would normally cross on this hike, but there was too much water so we stayed on the same side of the creek. One of our docents showed us the remains of an old mine across the creek in a depression with mounds of tailings camouflaged with green grass. He also showed us the remains of an old anchor point of where a cable stretched across the creek for access. It was an old barrel that had been filled with concrete in some rocks and wasn’t going anywhere so it would have made a great anchor for that cable. I wonder what caused its demise? 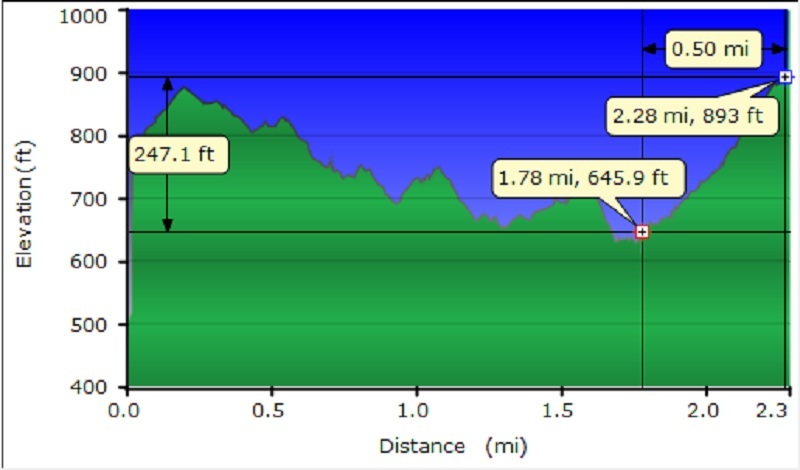 We continued our looped hike, walking on what used to be the old road to Fort Miller and along old miner’s trails. 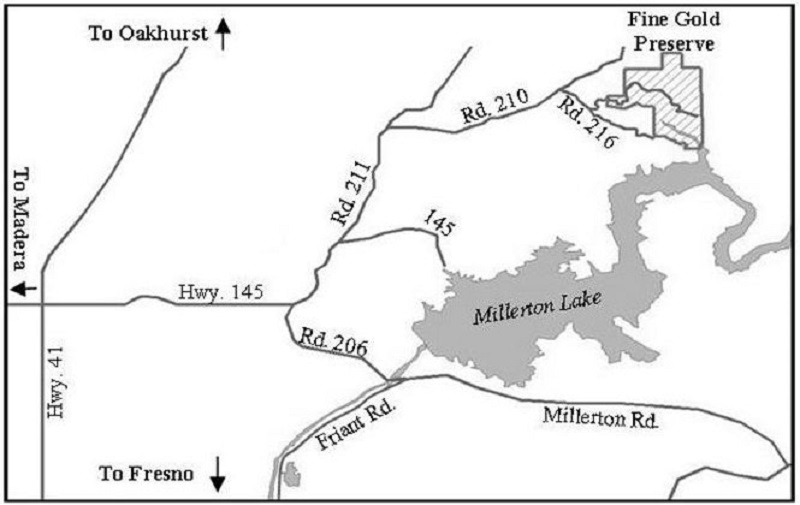 Fort Miller, originally Camp Barbour then Camp Miller, was located on the south bank of the San Joaquin River in what is now Madera County. 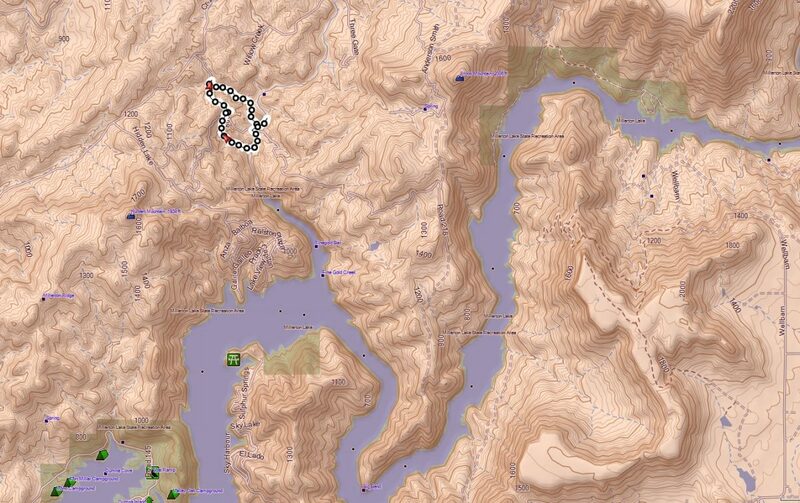 It lay at an elevation of 561 feet and is now under Millerton Lake that was formed by the Friant Dam in 1944. 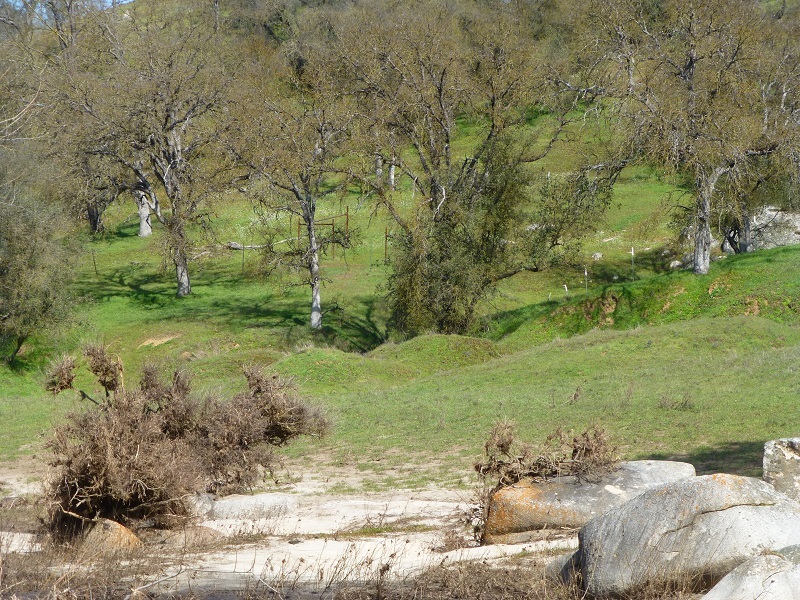 Fort Miller is registered as California Historical Landmark #584. Camp Barbour was established in 1851 on or near the Fort Miller’s site and it was established purposely for the use of the three-man commission delegated to negotiate treaties with the Indians. The camp was named for George W. Barbour, one of the three commissioners. There is still controversy over where the camp was situated and most historians locate it on the site later occupied by Fort Miller. 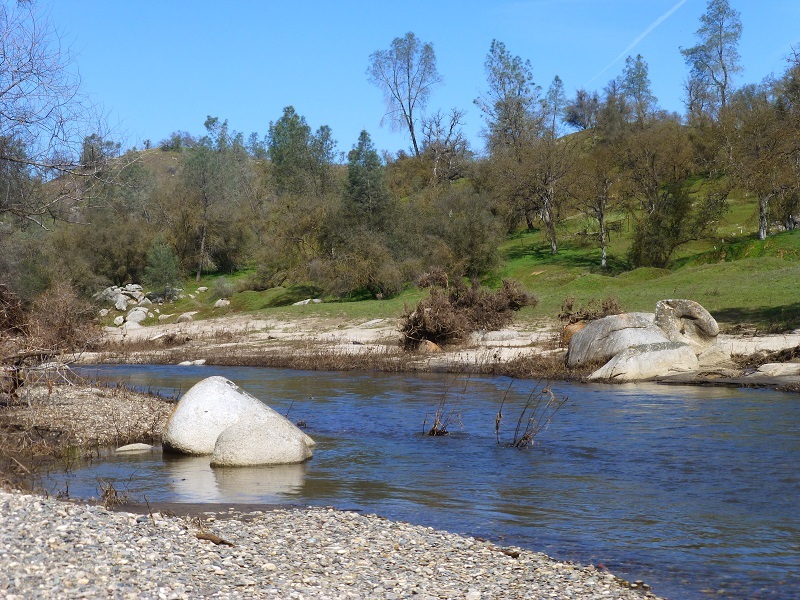 An alternate opinion however places it on the south bank of the San Joaquin River about 10 miles below that site. 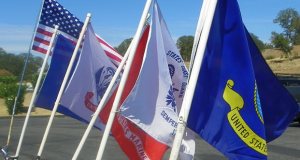 The Regular Army post was established by 2nd Lieutenant Treadwell Moore, 2nd Infantry, and was originally called Camp Miller; it was designated Fort Miller in 1852, in honor of Major Albert S. Miller, 2nd Infantry. It was abandoned in June 1858, then reactivated during the Civil War where a contingent of armed troops were posted for a while to protect the Union’s interests in the central San Joaquin Valley. The Army abandoned the post on December 1, 1866. 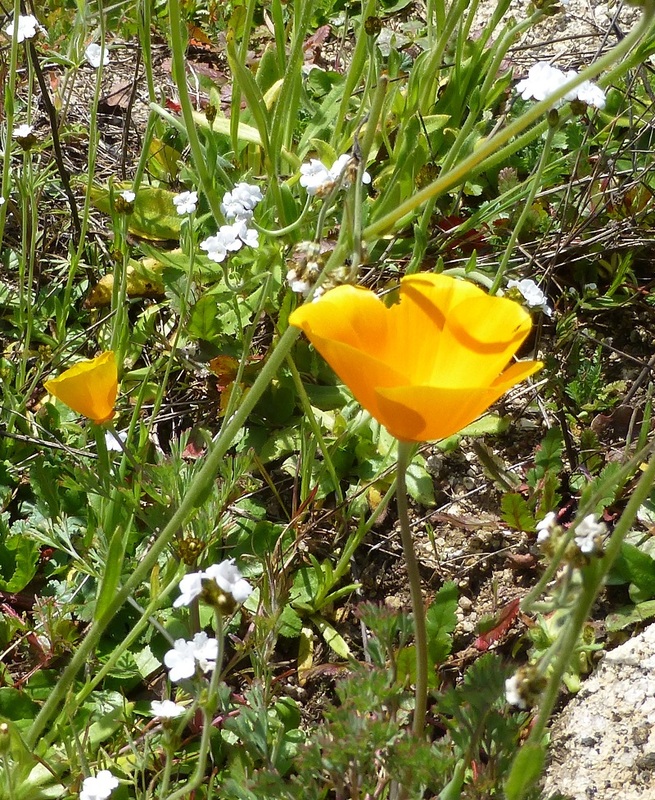 I spotted my first California Poppies of the year in this stretch. 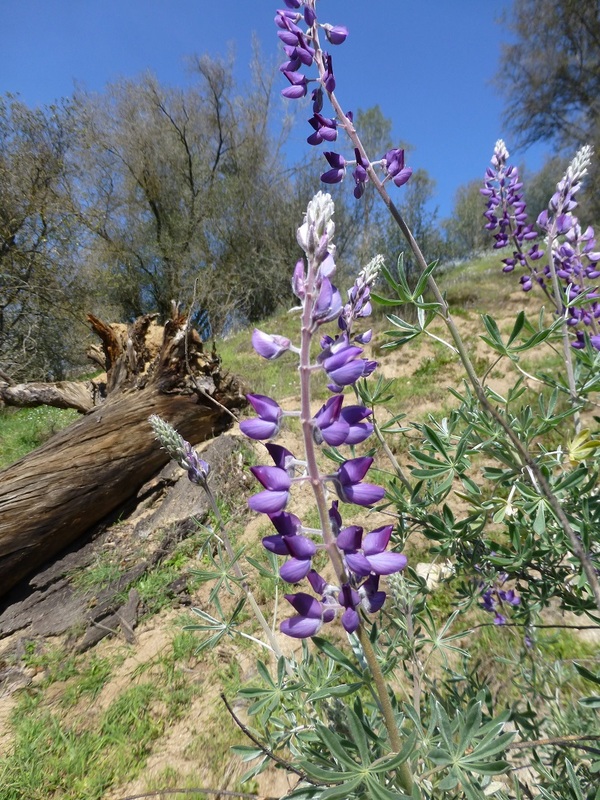 This was the only lupine that I saw in bloom but many others were getting ready. I want to thank our docents on this hike for a really fun adventure and loved learning new things about this area. We were even treated to a special poem at the end of the hike. You sure don’t get that very often! 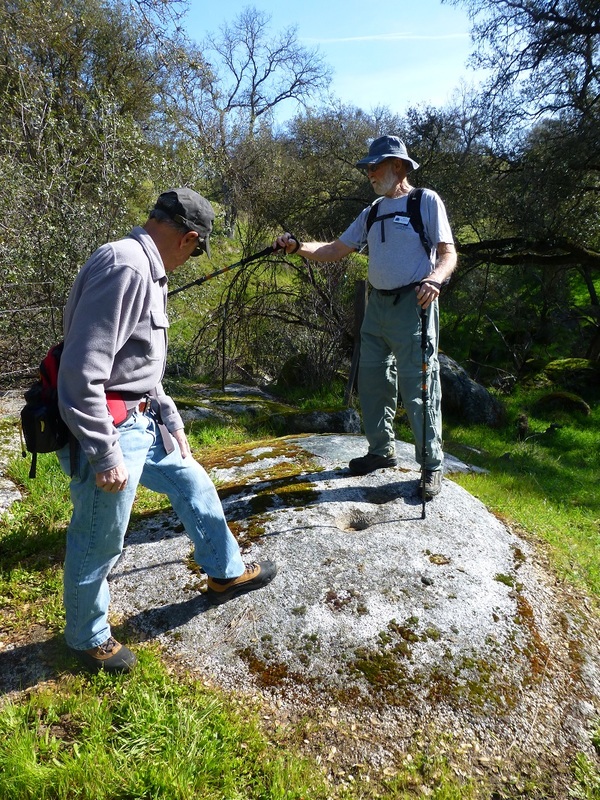 If you are interested in going on one of these guided hikes on the Sierra Conservancy land, there are many choices on their website linked at the end of this blog. You can sign up online and if you are a member, there is no cost. Don’t worry if you are not a member though because the cost is minimal, $5 for this hike. 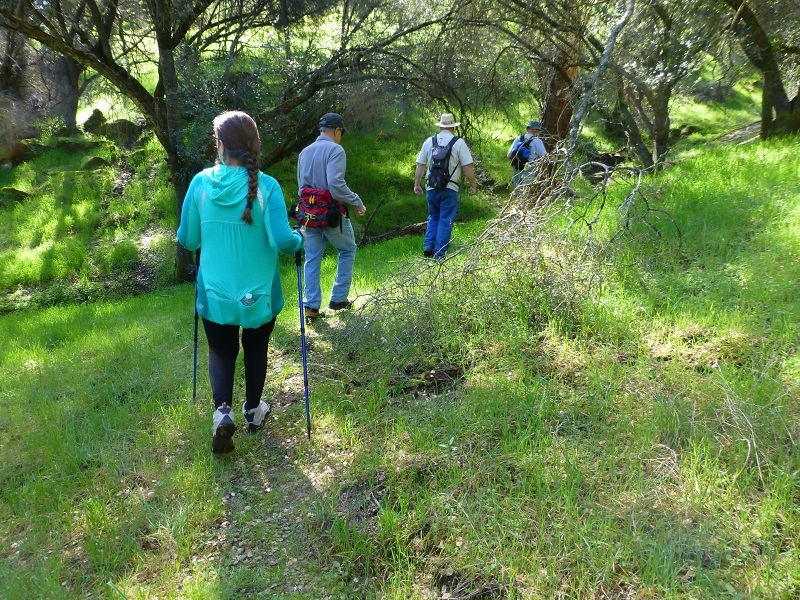 The funds go to a wonderful cause, protecting our foothill lands. 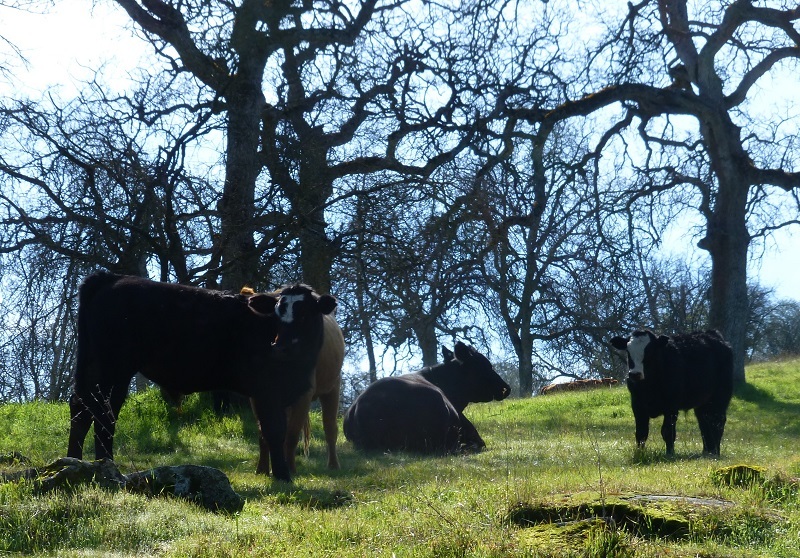 They also have some Open Preserve Days which there is no charge to attend. 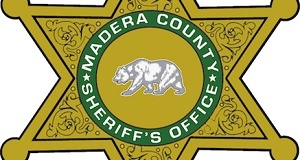 The Sierra Foothill Conservancy is a non-profit public benefit corporation under the Internal Revenue Service Code Section 501(c)(3) and California Revenue and Taxation Code Section 23701d. 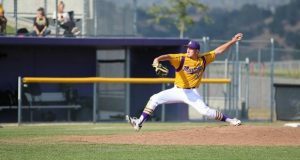 Contributions are deductible for federal income tax purposes.